Welcome to Hales Osteopathic Practice. The Practice was established in 1995. 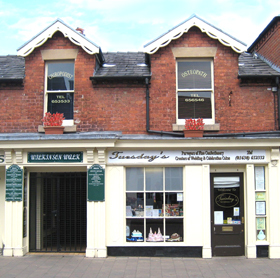 It is a friendly multi-disciplinary Practice, located in the centre of Market Drayton. All our practitioners are qualified and registered meaning we adhere to high standards of safety, competence and professional care. We are experienced and confident in treating people of all ages from babies to the elderly. 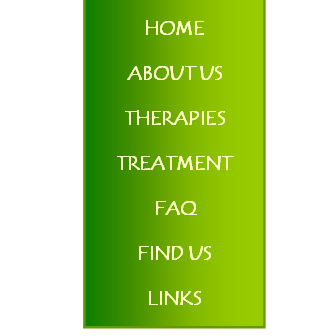 Our friendly receptionists are happy to answer any queries or will refer you to one of the practitioners, should you require specific details on a therapy. They are available to answer your call between 8.45am - 1pm, except for Thursday. PARKING: At the front of the Practice there is off street parking. There is a car park 50m from the Practice. FACILITIES: Stairlift, toilets, toys and books for children, reception for friends and relatives to wait and information leaflets.